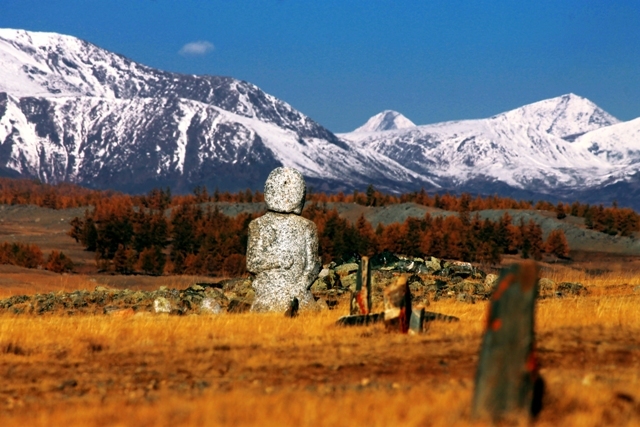 Price includes: accommodation, all meals, all transport within Mongolia, entrance fees and guides. It DOES NOT include international airfare, visas if applicable. 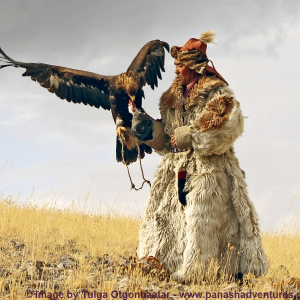 Join us in the beautiful vast wilderness of Mongolia for a truly unique experience celebrating two distinct and ancient cultures; the Tsataan reindeer herders in the remote North Taiga and Kazakh hunters and their Golden Eagles in the western Altai Mountains. 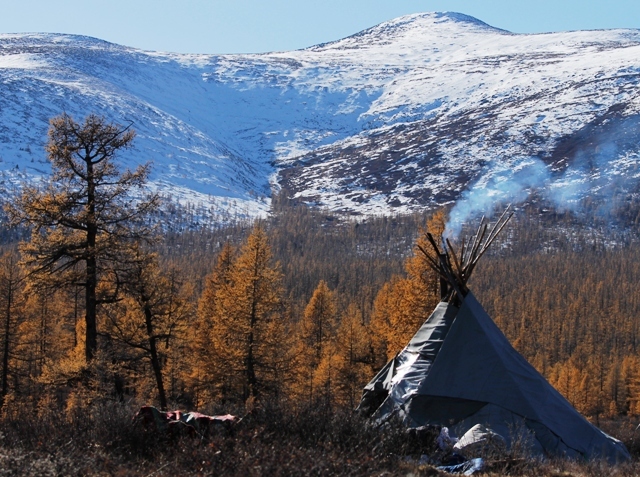 We are truly privileged to be able to offer an expedition taking you to live amongst the nomadic Tsataan and their reindeer, before helping to support the very first Tsataan cultural festival. 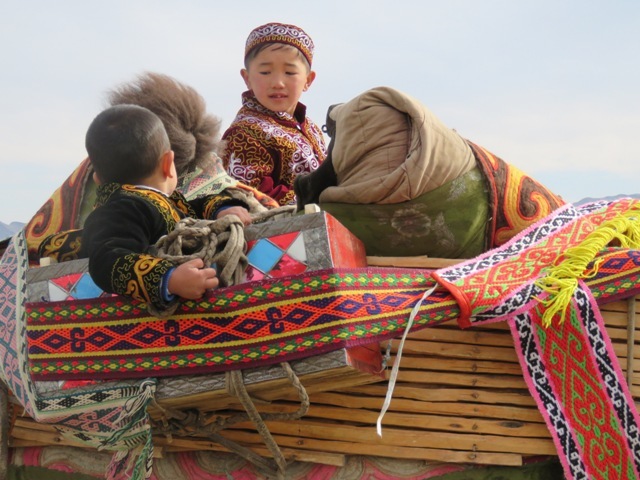 Set up by our Mongolian guides in collaboration with the Tsataan, the festival aims to celebrate their knowledge, culture and traditions which are at risk of being lost to history. 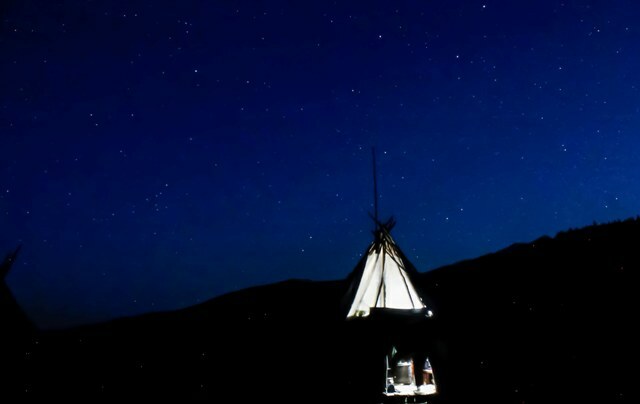 It is considered that less than 300 remain of this ancient tribe whose ways are still guided by a shaman and who live entirely off the land, staying in teepees. 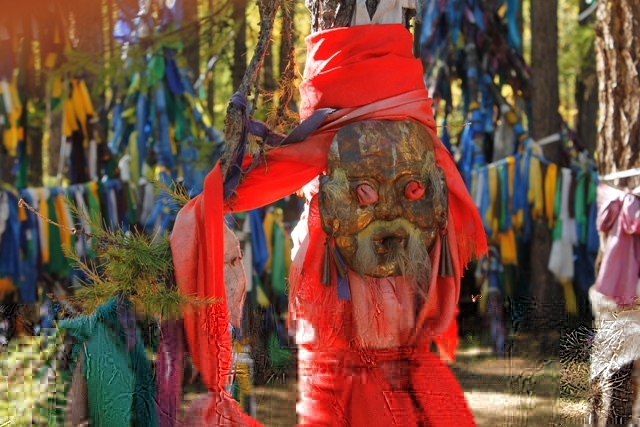 When we have finally managed to drag ourselves away from the simplicity and beauty of their way of life, we then begin our epic journey across Mongolia, stopping to swim in lakes, meeting country folk with their legendary hospitality and relax in the vast wilderness before arriving at the Altai Mountains which overlook the western frontiers with China and Russia. 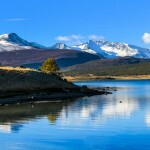 Its spectacular peaks are home to tough and hardy species such Ibex, Lynx, Wolf, Bear, Corsac foxes and Snow Leopard. 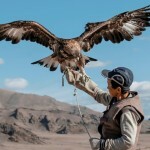 It is also home to one of the worlds oldest cultures, the Kazakh hunters, whose tradition of hunting with Golden Eagles has been practiced in Central Asia for thousands of years. 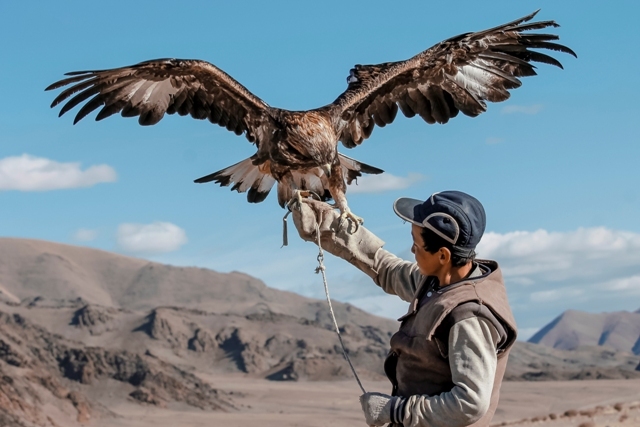 Hunting with eagles is on the verge of extinction, but here, in the glaciated peaks and vast moraines within the highest mountains in Mongolia, is one of the last places on earth where this tradition and relationship still exists. 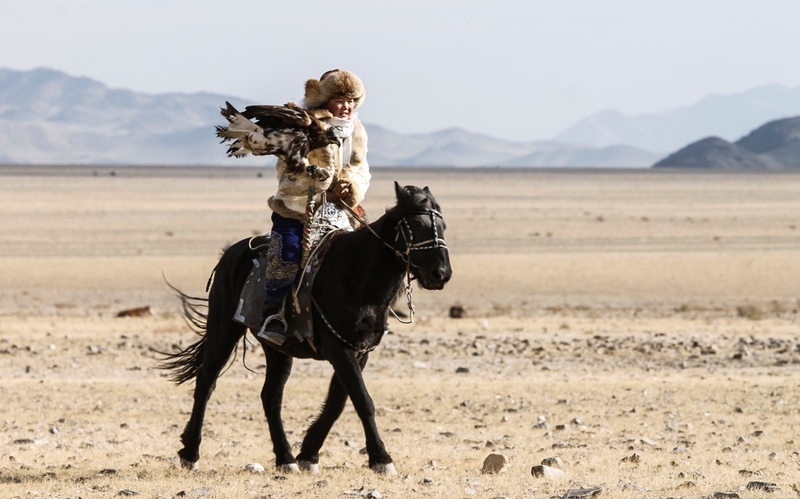 In Kazakh culture in Mongolia, it is passed on through the generations and we find a place where the youth are wanting to actively continue with their heritage and develop a relationship between human and animal that is in harmony as they hunt together to find their food. 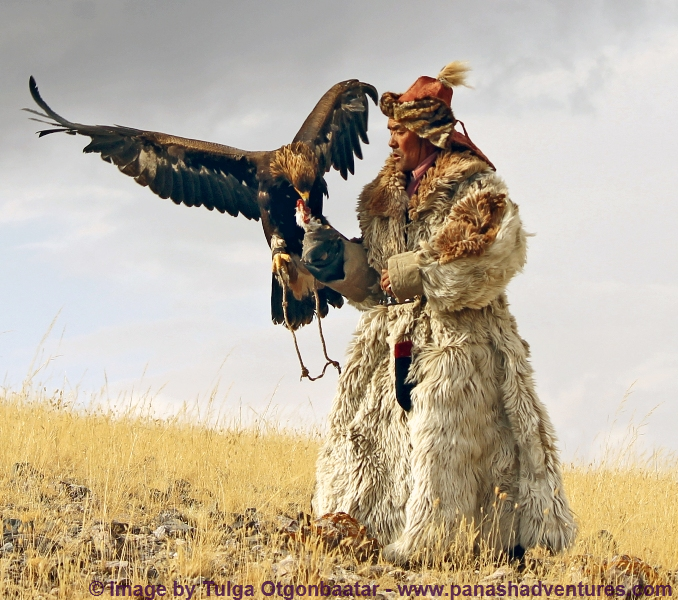 The hunters will show us how they have trained their animals and welcome us into their homes to experience their traditional way of life before two days of the Golden Eagle festival showcasing the skill they have developed. 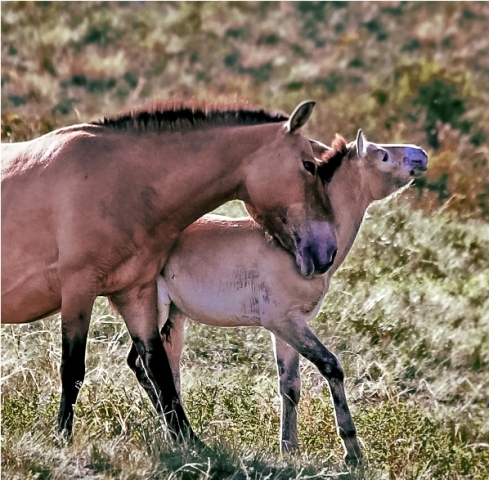 Before you leave Mongolia you will have a chance to hear Mongolian throat singing, see contortionists and we will visit Hustai National Park, home of the worlds only true wild horse, Przewalski’s horse, with a world population of approximately only 300 individuals. 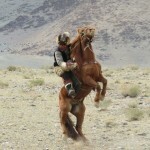 (other ‘wild’ species such as the American mustang were domesticated species that turned feral – Przewalskis horse has never been domesticated). 3 Month - pay it quick plan Pay a 25% deposit followed by 3 interest free payments. Balance for your chosen payment plan must be PAID IN FULL before your adventure begins. Please Check T&Cs and Payment Plans for more information. On arrival to Ulaanbaatar you’ll be transferred to your hotel to relax and refresh before the evenings entertainment of traditional folk dancers, throat singers and contortionists. 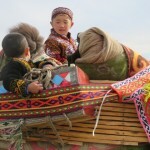 We begin your first full day in Mongolia by heading North to Murun Town. 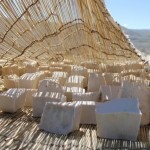 Here we will stop and see ancient deer stone monuments and visit a local bazaar. Today we begin our journey through the mountains driving off road through mountain valleys and rivers. 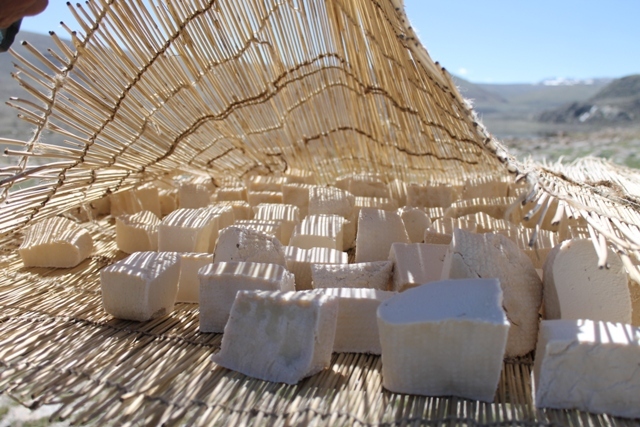 We will also stop at the 13 Ovoo (shamanic cairns) to make a blessing and a small glacier before setting up camp in the pine trees in the mountain valley. After a breakfast, we will drive to Tsagaan Nuur village, the smallest village in Mongolia, just 30km from the Russian border. 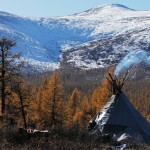 Today we collect our horses and ride out onto the East Taiga in search of our nomadic reindeer hosts, the Tsataan. The journey is likely to be a gentle 5-7 hours with plenty of rest. 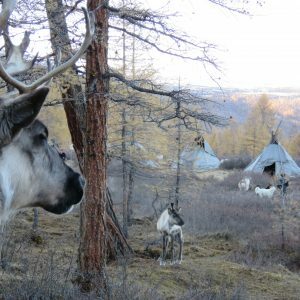 As we get closer to the reindeer herders you will smell the smoke from their tipi fires, hear the children playing and dogs barking, before seeing the small collection of tipis and large groups of reindeer. 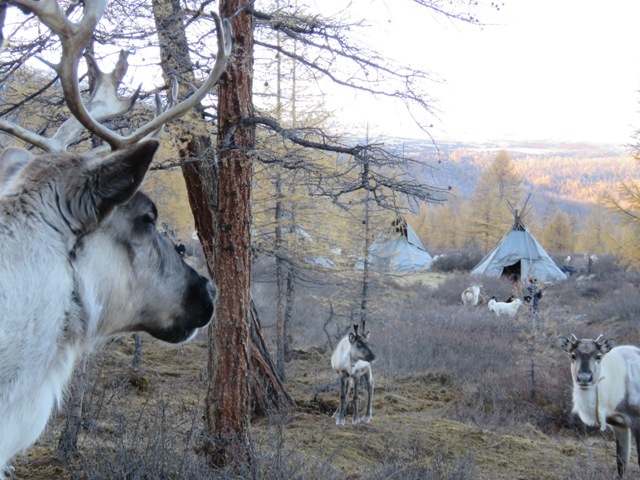 After spending our first night in our tipi, and experiencing our reindeer milk tea, we will walk with our Tsataan reindeer herder hosts up the mountain with the reindeer to find the best grazing spots. Here we hope you can begin to really relax in this tranquil place amongst the beautiful and calm reindeer. Today we will learn how to milk the reindeer and how to make the products that are staple to the Tsataan diet; bread, milk curd, milk tea, cheese, donuts, and fresh mountain blueberry jam. We will also learn about their traditional crafts. 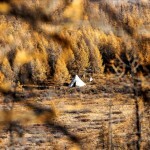 We will spend another night on the Taiga where you may hear the calls of the wild wolves. 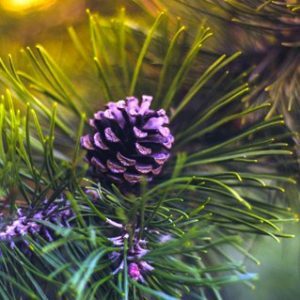 Today the Tsataan will introduce us to some of their medicinal plants that surround them on the Taiga, along with sharing their knowledge on the wildlife around them. 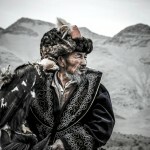 We will also have the opportunity to share time with their shamans, who still guide the Tsataan. 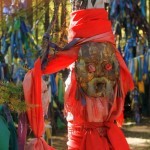 Today we will ride back through pine and larch forests and through rivers to get ready for the Tsataans first festival. 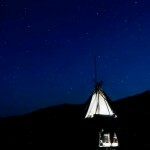 We will stay overnight in a traditional ger. Reindeer Festival – this is the first time this festival has ever taken place and we are truly privileged to be able to be there for it. 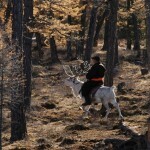 The festival aims to celebrate the culture and traditions of the Tsataan reindeer herders. 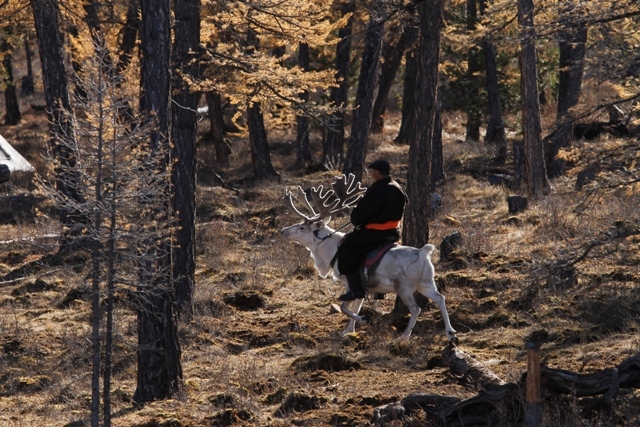 The Tsataan do not use the reindeer for meat but they use them for milk and for riding and for enabling them to move their tipis and live the nomadic life so closely related to nature. Overnight stay in ger. Second day of Reindeer Festival. By now, hopefully you will have gotten to know our hosts really well so you can cheer them on as they participate with the other herders who have travelled far through the mountains to meet up with the few remaining Tsataan left in the world. 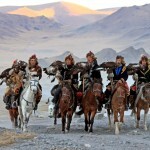 Today we begin the drive back towards Murin town, crossing rivers and passing herds of yak and horses. Today we drive towards the great meadow and Murin town where we will replenish our food stocks and begin the epic journey West across Mongolia towards the great Altai Mountains. We will stop and camp overnight on the shore of the river Delger. with their animal husbandry. 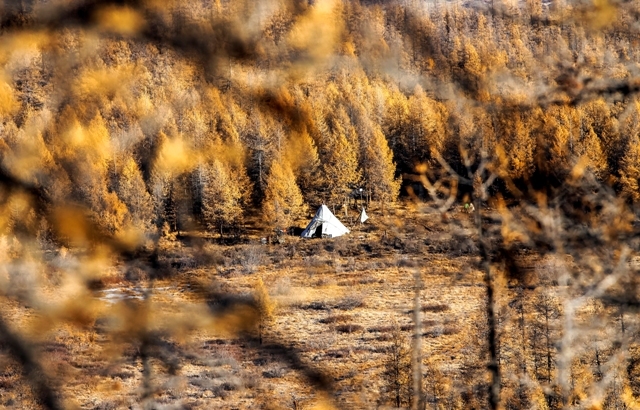 Mongolia is a vast wilderness where many families are living many miles from their nearest neighbour. 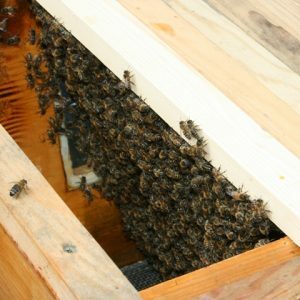 Here they must learn to be self sufficient and prepare for long periods without seeing anyone. 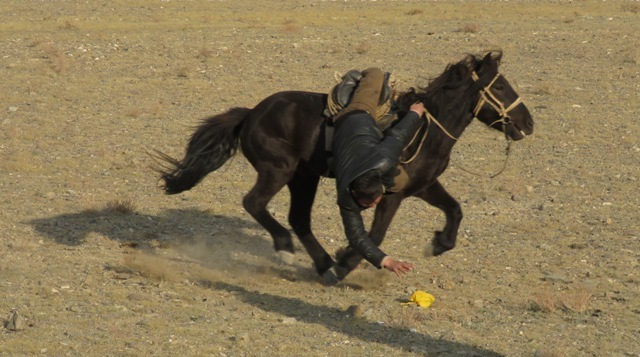 They rely heavily on their animal husbandry skills to survive so as we drive through, you will see large herds of sheep, horses and yaks across the landscape. Khyargas Nuur. Here you will have the opportunity to swim if you wish and there will be bird life. Watch out too for the other wildlife found in this region, such as bears, wolves and foxes, marmots and ground squirrels. 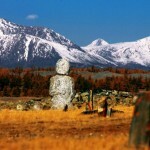 After breakfast we drive into the Altai Mountain Range and the Kazakh Golden Eagle hunter’s region. Here we will visit with a hunter and their family, and learn some of the secrets of working with the eagles. We will stay overnight with the family. 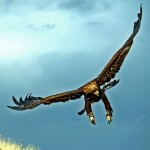 Golden Eagle Festival. 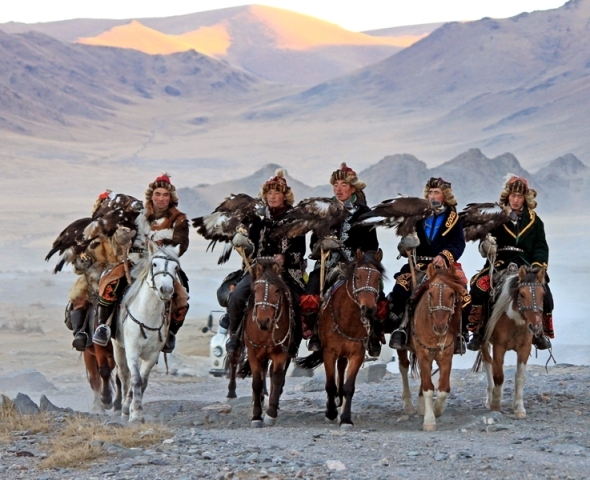 We will spend a whole day at the festival where we will see how the hunters release and call back their eagles whilst riding their horse at speed. 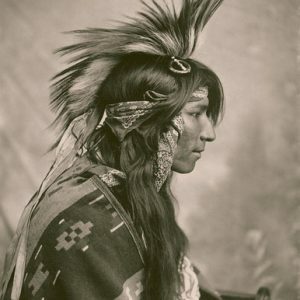 You will see them in their traditional attire, and see how some of the youth are actively encouraged to participate and preserve these traditions. In 2014, a 14 year old girl (the only female entrant) won the competition. Day two of the Golden Eagle Festival. 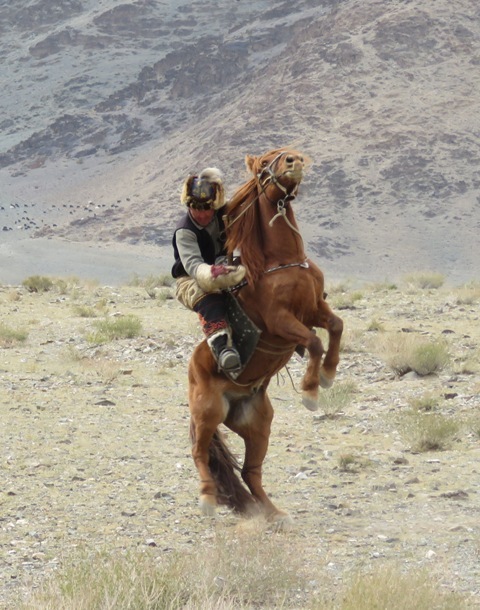 Alongside the eagle demonstrations, there are also other traditional events such as camel racing, archery, and events demonstrating the skill of the horse and rider. 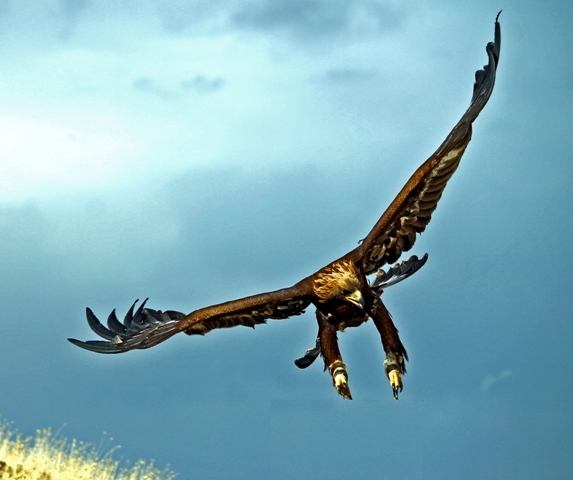 Today we will have the chance to spend a full day with our eagle hunter family, hopefully celebrating their victory! 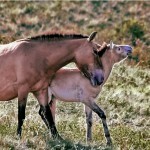 Park to find the only truly wild horses – Przewalski Horse or Takhi horse. These were once extinct in the wild, with the last horse being seen back in 1966. 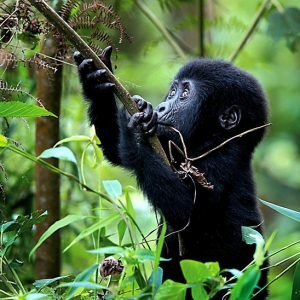 However, due to a successful breeding programme, they have been reintroduced to the wild where it is estimated that 300 exist. 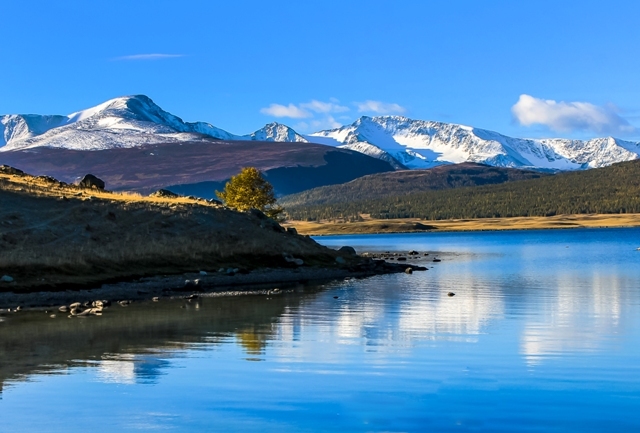 Today we head back to Ulan Bator where you will have the chance to visit some of the cities highlights and relax in a four star hotel before your flight home. Wherever possible we aim to use accommodation that enhances the overall travel experience, and provides a real example of how the host culture lives. 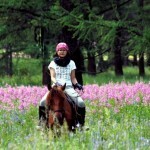 On arrival and departure of the main city of Ulaanbaatar you will stay a night in a four star hotel. Whilst staying in the village with the reindeer people it may be possible to stay in a tee-pee, however this will be communal. Any accommodation mentioned in the itinerary is subject to availability and if not available substitutes will be of a similar quality. Apart from the occasions where we stay in hotels, there is rarely a toilet or shower to use out in the wilderness and so often it is a long drop style toilet or a case of picking your spot out in the forest. Hot water will be provided for strip wash. 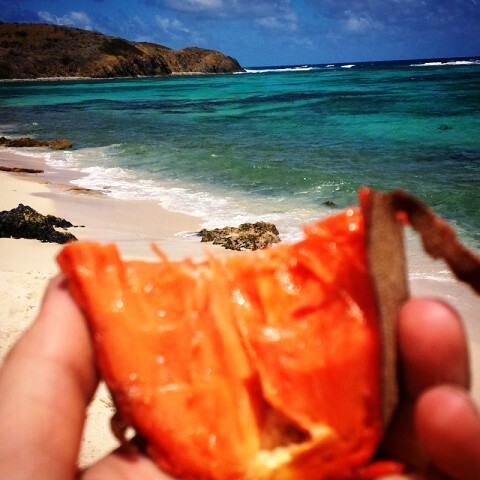 This expedition does not require you to exert yourself and so only a basic level of fitness is required. 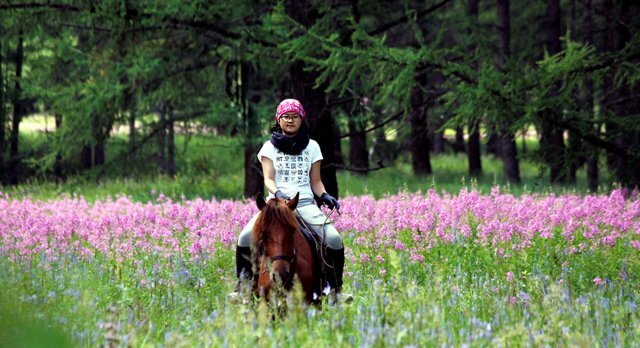 You will need to be able to ride a horse for up to 7 hours or cover the same distance on foot if you do not feel comfortable riding. If you have a physical disability, please get in touch to ensure that we can accommodate you safely. Once we have received your booking we will send you further information for example on; visas, vaccinations and suggested kit list. Hurrah Hurrah Hurrah – Bros Records, Mongolia On our last trip up to find the nomadic Tsataan, driving through the mountains, we played this a LOT. Their latest track ‘Savdog, Lord of the land’, came out on January 1st 2016 so if you like their music please consider supporting them by buying it. Thanks. 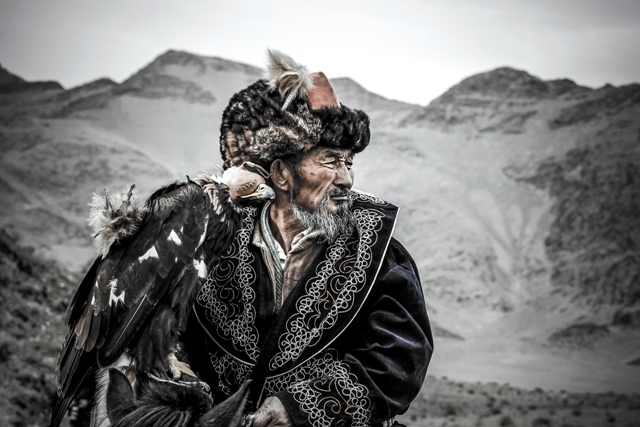 We’d love to hear your suggestions for other music to listen to, to get excited about coming to Mongolia, driving through mountains, seeing eagles soaring, and reindeer gently licking your hands. Our guide has an unfortunate liking for 80’s ex-neighbours stars brand of pop so any recommendations will be good! Tulga, you’re guiding this trip and you’ve given it a one star rating you nana! 🙂 ?